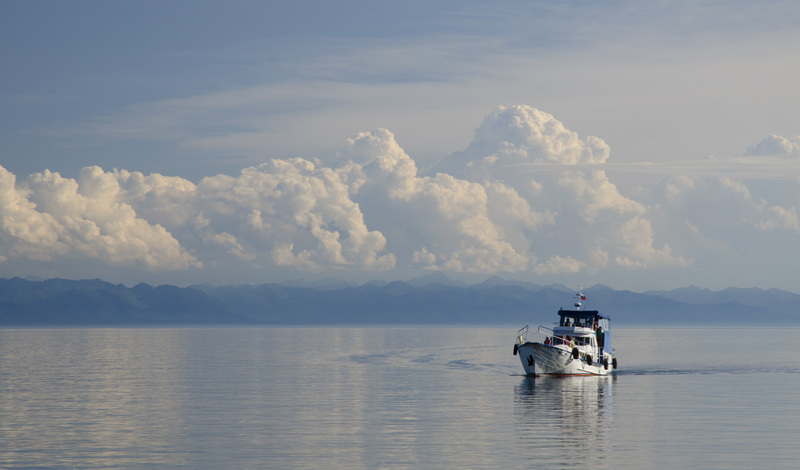 Join our 6-day tour to discover the magic Baikal Lake. 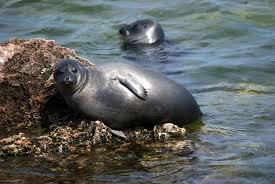 Explore Olkhon Island and spot some Nerpa seals sunbathing on the rocks. 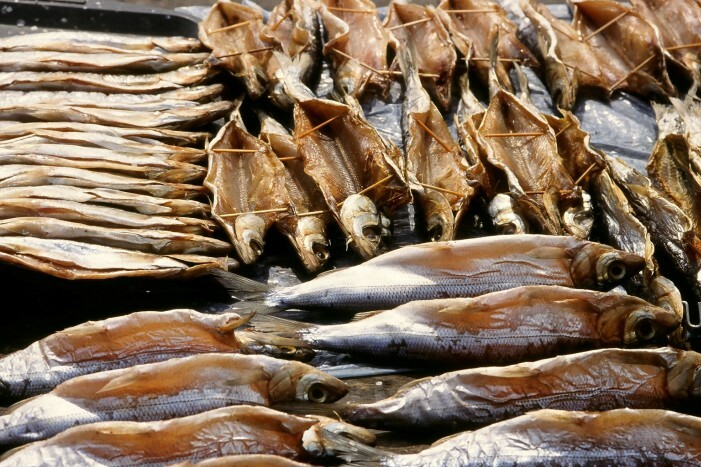 Taste smoked Omul – endemic Baikal whitefish. Hike up to the observation platform for excellent views of the lake. 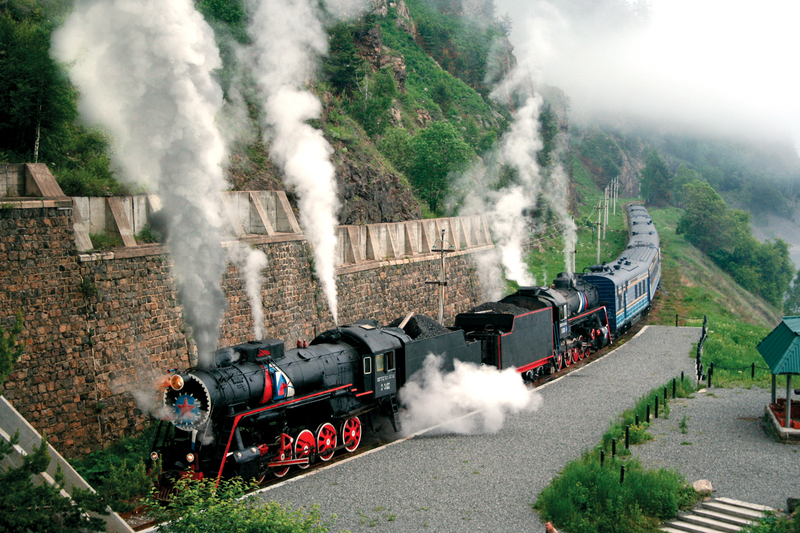 Ride the old-fashioned steam train along Baikal. Step into the Siberian life and learn about Russian rural life. 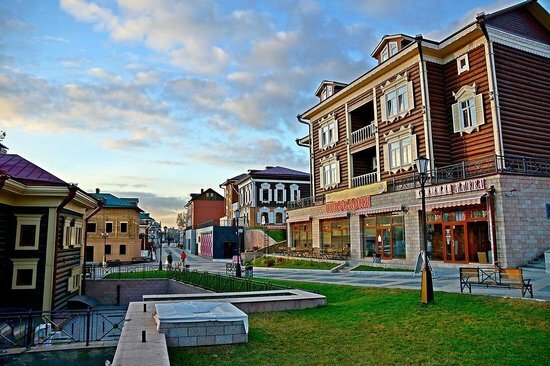 Visit Irkutsk – both a modern city and excellent introduction to the past of Siberia. After lunch, have a walking tour of the city to explore its central area. 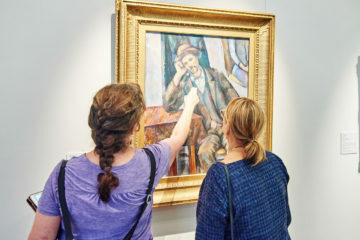 Visit the Kazan Cathedral and Irkutsk Museum. 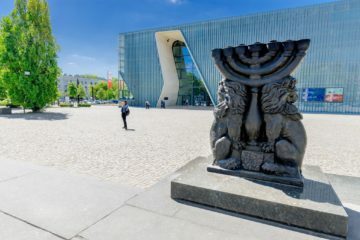 Stroll down the pedestrian streets of the 130th district famous for the wooden architecture, with lots of cafes and shops. 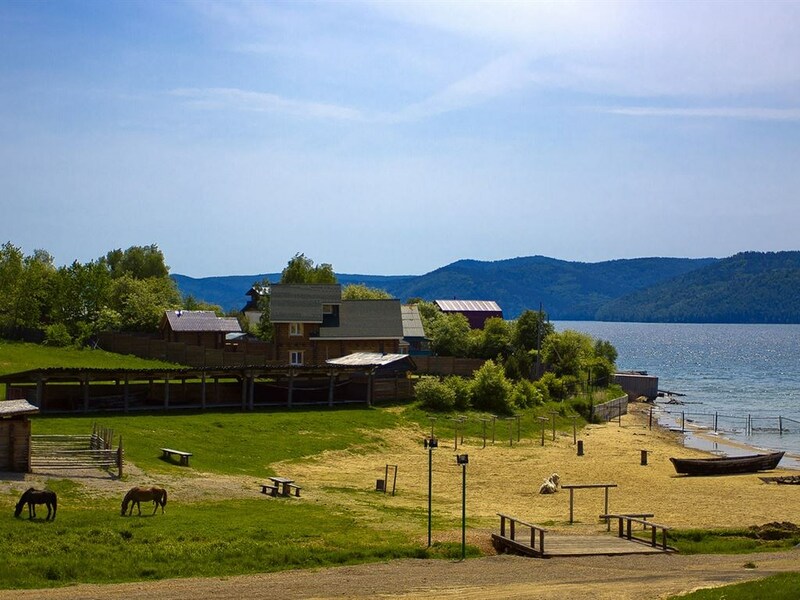 This morning depart to Listvyanka, a small settlement on the shores of Lake Baikal. Visit the open-air museum of ethnography Taltsy. View the collection of wooden buildings of Siberia and get the insight into the old Russian rural life of the 17-19 centuries. Then tour around the Listvyanka village. 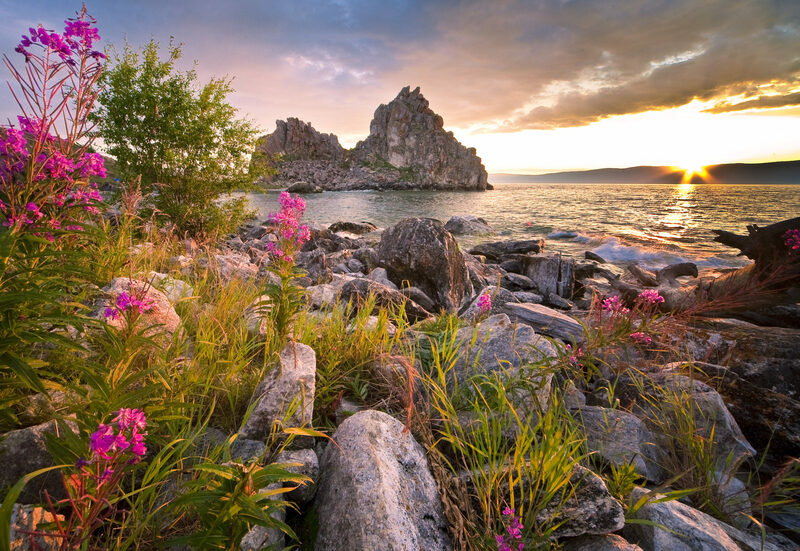 Visit the Church of St. Nicolas the Wonderworker – the guardian angel of travelers, go to the Baikal Ecological Museum to see the lake’s flora and fauna. After lunch shop at the local fish market. Today enjoy Baikal Railway Tour! 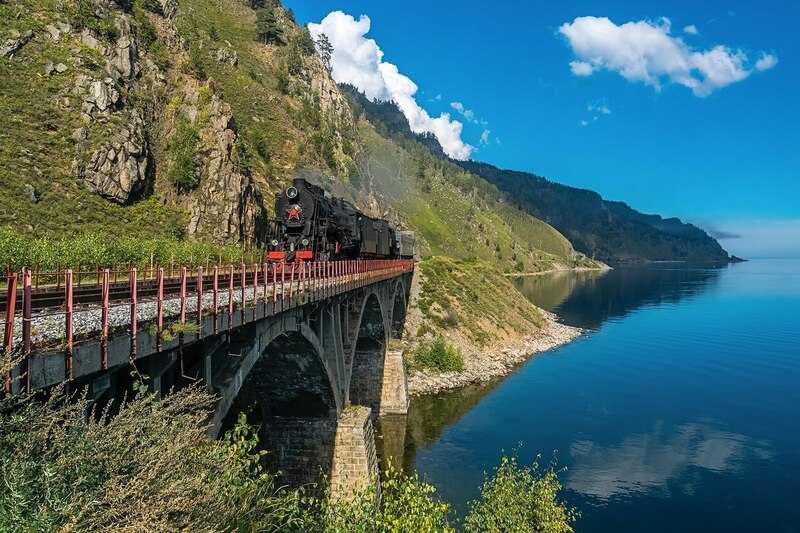 Baikal railway was built more than a hundred years ago and is an outstanding landmark to the construction and engineering art. The short, picturesque stretch of railway running between Slyudyanka and Port Baikal allows you to appreciate the sheer feat of engineering that made it possible. As the steam engine chugs along the shore, barely faster than walking pace, count the number of tunnels and bridges. 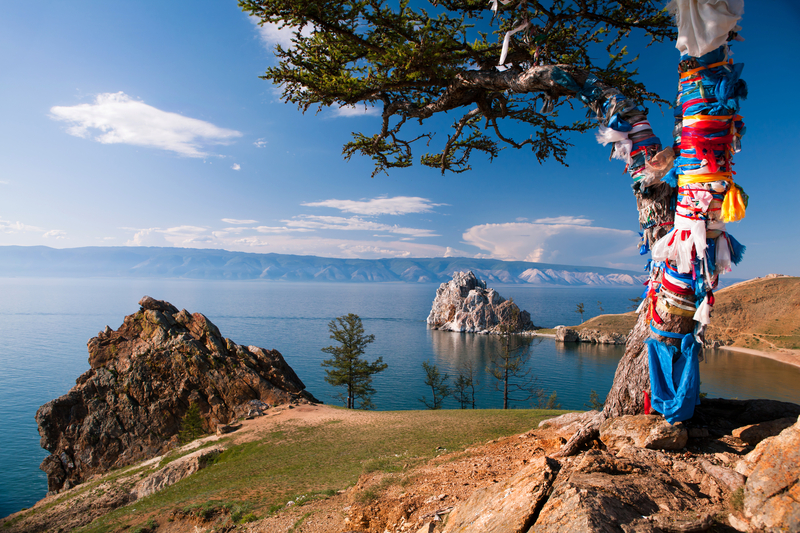 Indulge your wilderness-conquering fantasies on the dramatic cliffs and secluded sandy bays of Olkhon, Lake Baikal’s largest, sparsely-inhabited island. 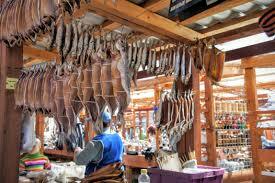 Enjoy your lunch at the traditional Buryat cafe. Visit the Khoboy peninsula in an antiquated Soviet army jeep to view the largest of the shaman ritual sites and spot some Nerpa seals. 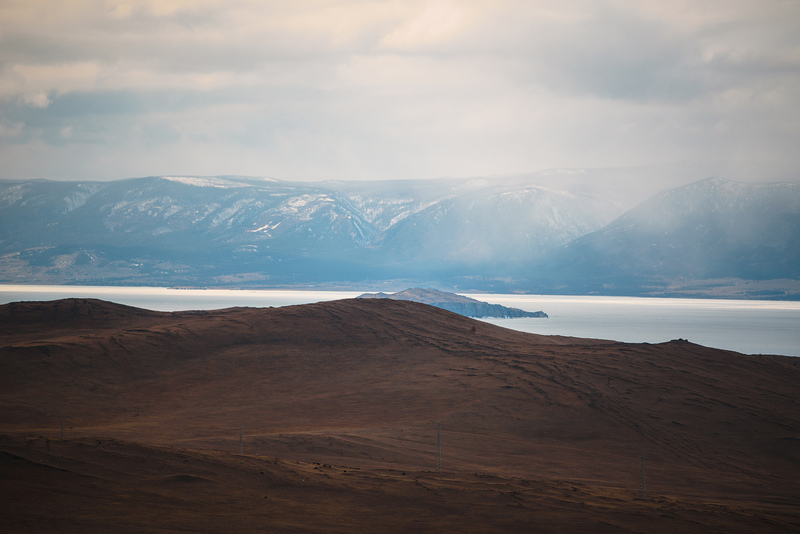 In the morning go to the northern part of Olkhon Island and visit Cape Khoboy. View Sand beach, Three brothers rock, Lion and Crocodile islands, Uzury village and the most northern part of the Olkhon – Khoboy mountain! 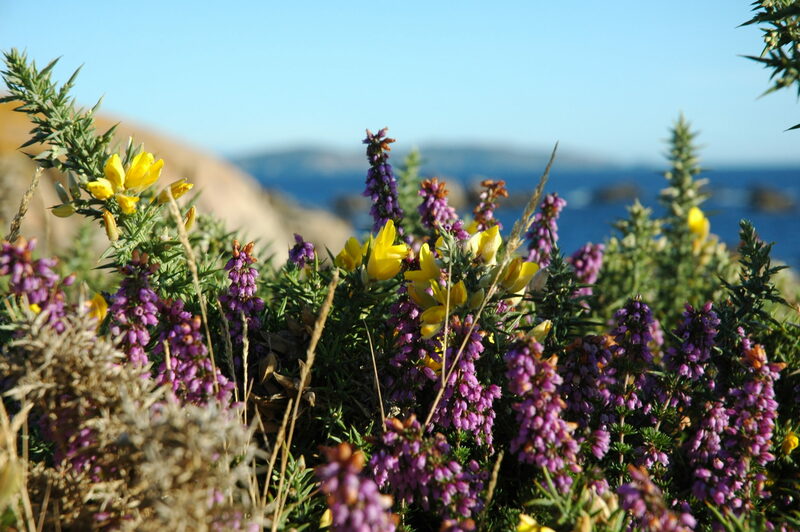 Have a picnic lunch and taste the local fisherman’s soup Ukha.